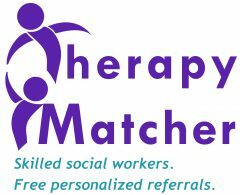 Therapy Matcher – Skilled social workers. Free personalized referrals. Are you looking for a therapist? We can help.